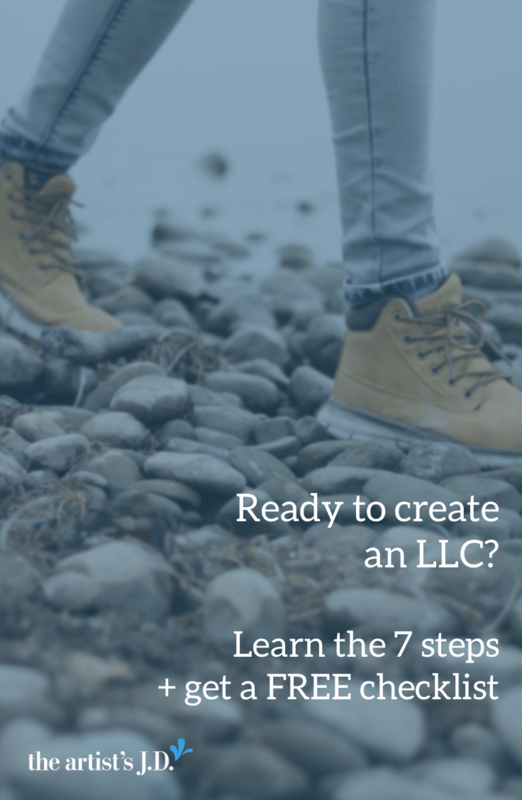 Ready to create an LLC? 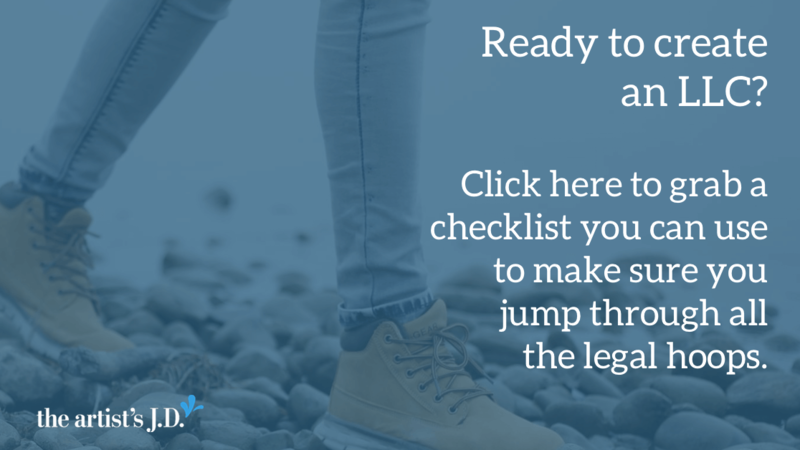 Click here to grab a checklist you can use to make sure you jump through all seven legal hoops. In making this decision, you should do research and answer these 13 questions. But there comes a point when you just need to pull the trigger. And when you get to that point, you need to know how to create an LLC. But doing each of these seven steps correctly is the difference between having an LLC and having an expensive piece of paper. 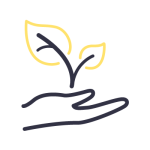 When you are a sole proprietorship or a partnership if anything goes wrong in your business, your personal assets are affected. But if you don’t do these steps right (or fail to keep your LLC legit after it’s created), then you weaken your fence. And make it easy for lawyers to knock it down when anything goes wrong. Which means, you might have an LLC on paper, but it carries no legal weight. And when that happens, your personal assets are back on the table. 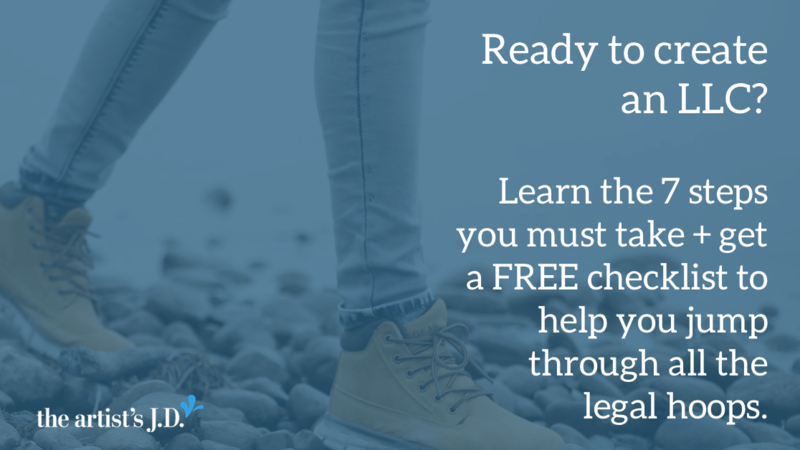 Ready to create an LLC? Enter your email to download your free copy of a checklist that will help you form your LLC on the up and up. 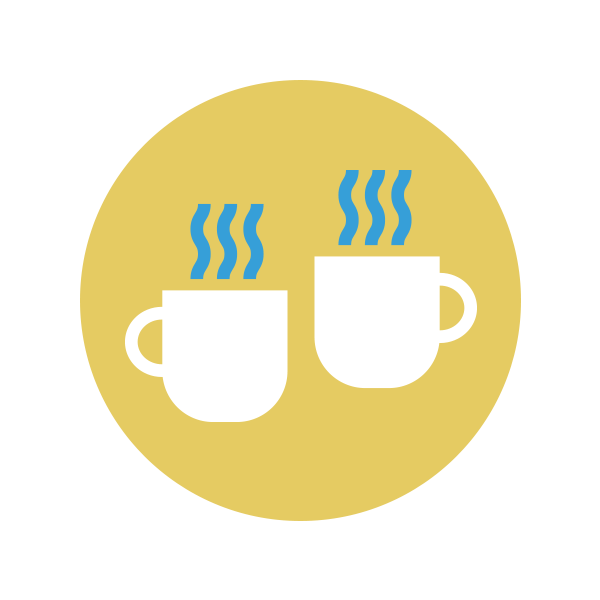 You'll also get added to my friends-only email list where I share my favorite tips and tricks. You rock! Check your inbox to get your workbook. To find the rules in your state, you’ll want to check the website of the LLC division. This is usually part of the Department of Corporations or Secretary of State. Once you’ve chosen a name that meets the rules, you have to make sure that it hasn’t already been taken in your state. To do this, many states will let you search their online database for free. If not, they’ll have a process where you can search your desired name for a small fee. If you need time to file your documents, and you are concerned that someone will take your name, most states have a solution. And will allow you to reserve the name for a period of time for a small fee, while you prepare your filing documents. 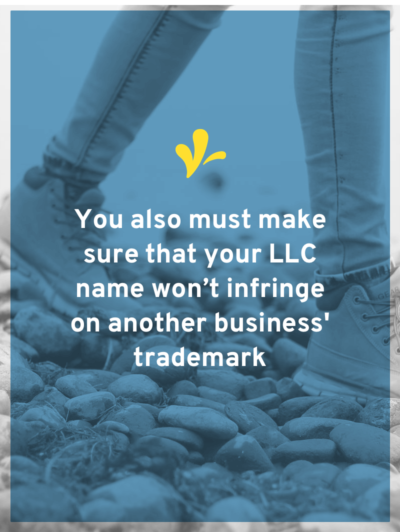 While the requirements of your state might be fairly simple to comply with, you must also make sure that your name won’t infringe on another company’s trademark. For example, I could probably form Etsy, LLC with my state officials. But this won’t stop Etsy’s lawyers from sending me a cease and desist letter when I open a store featuring local handmade goods. And that’s because the name that I picked, could confuse consumers and infringe on Etsy’s trademark. 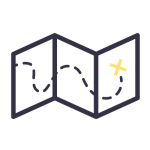 To check the availability of a trademark, you need to perform a detailed trademark search. You can find out my step-by-step process here. The first document you need to file with your state officials is often called “articles of organization.” Some states call this document a “certificate of formation” or “certificate of organization.” Regardless of the name, this document is what legally creates your LLC in your state. This document is usually simple. It requires you to enter your LLC’s name, its address, and in some states the names of the owners. (The business owners go by the legalese name of members). If the LLC has more than one member, some states require all the owners to sign this initial filing document. When you submit this initial filing document, you’ll also have to pay a filing fee. This amount varies, some states like California are $70, but Massachusetts is $500. This filing fee is often listed on your articles of organization or can be found on your state’s website. On either your initial filing document or on a later document, you will be required to appoint a “registered agent” or “agent of service of process.” This person will be listed on your LLC’s public record. A registered agent is a person/business that will receive legal paperwork for the LLC. This might be because the LLC is being sued, or a lawsuit is threatened. 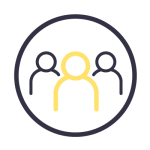 Many states will allow one of the members to function as the registered agent. However, not all states do; so check the restrictions in your state before appointing a member as the registered agent. 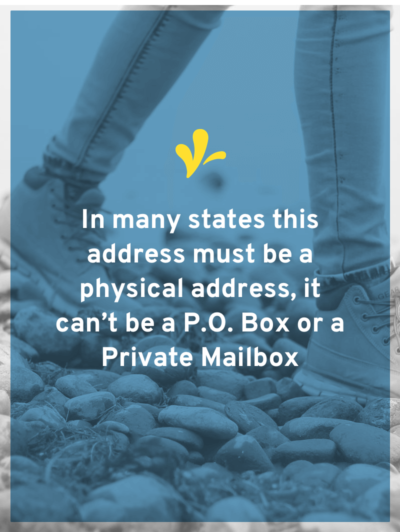 In many states this address must be a physical address, it can’t be a P.O. Box or a Private Mailbox. If you are in one of these states, and you work from home, an option is a registered agent service. They will allow you to use their address and forward any documents they receive. In a few states to finish creating your LLC, you must publish a legal notice. This is done for several consecutive weeks in a newspaper. Once you’ve done this, the newspaper will give you an “affidavit of publication” to submit. Even though only a few states require operating agreements, all LLCs should have one. Once again, if you need to pay this and how much you’ll have to pay varies widely from state to state. In some states, it doesn’t exist, but in California, it’s a minimum of $800. (Even if your LLC loses money!) This isn’t something that should be skipped because not paying can result in fines, penalties, or even cancellation of your LLC. Even though s-corporation includes “corporation”, you don’t have to be a corporation to elect it. 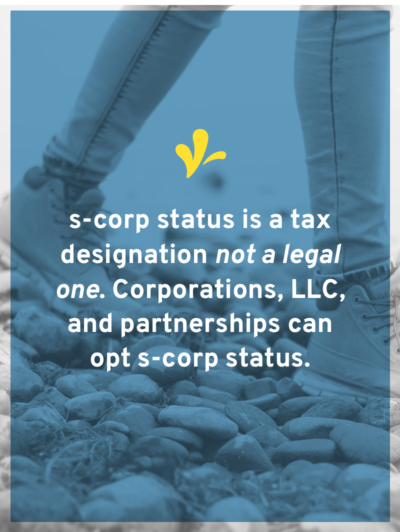 s-corporation status (often shortened to s-corp) is a tax designation, not a legal one. And corporations, LLC, and even partnerships can opt to be taxed this way. 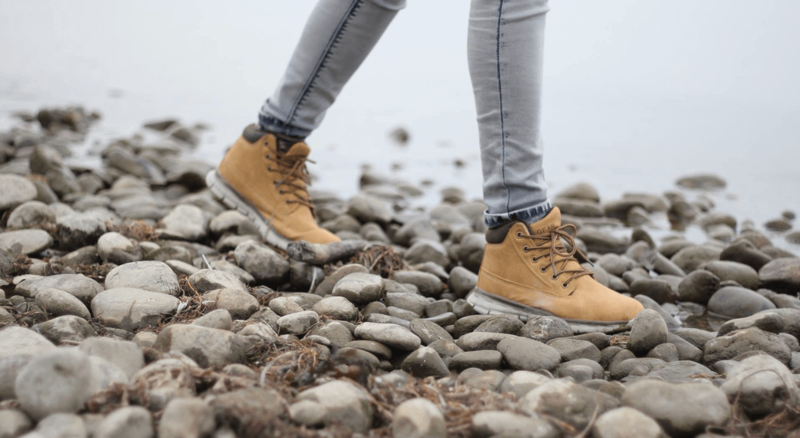 This step isn’t required to create your LLC, but it’s required to keep your LLC. In some states, you must file follow-up forms shortly after your LLC is created. For example, in California, you must file a form within 90 days. 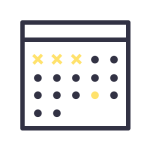 In Nevada the next month after creating your LLC, you must file a form. Once again these requirements will be on your state website. Whew! That covers it. Now you have an action plan for how to form your LLC.